European Marine Biological Resource Centre Biobank. 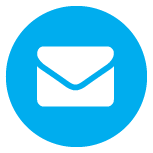 EMBRC-ERIC is a global reference Research Infrastructure responding to the societal Grand Challenges through advanced marine biology and ecology research. Biobank: Universidade de Vigo (UVigo) Spain. 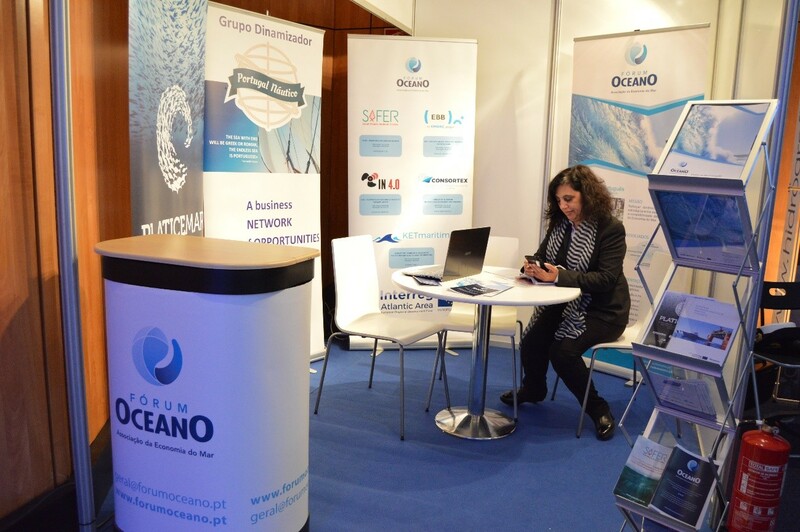 UVigo is a leading Institution in Marine Research in Spain. The most important biobanks of marine organisms in Europe are located in the Atlantic Area and are part of the European Marine Biological Resource Centre (EMBRC-ERIC), a distributed global reference Research Infrastructure for fundamental and applied marine biology and ecology research, which is included in the European Strategic Roadmap for Research Infrastructures since 2008. Biobanks provide Marine Biological Resources to academic and industrial researchers, becoming the backbone for the search of unique marine genes, bio-actives and biomaterials with potential for commercial development and job creation. 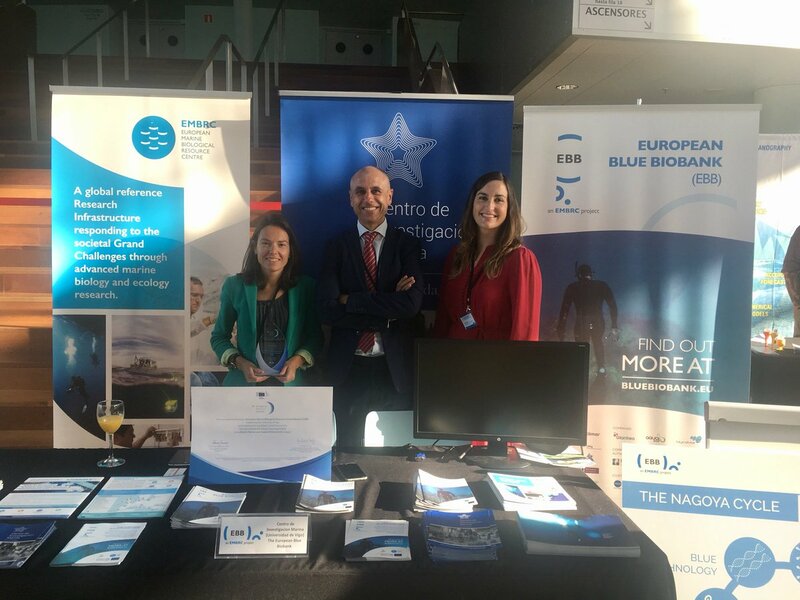 The EBB project aims to contribute to ensure the practical long-term transnational coordination of the marine biobanks through the establishment of the European Blue Biobank; a world class centrally curated marine biobank operated by EMBRC-ERIC. This initiative, the first of its kind worldwide, will increase the diversity and quality of Marine Biological Resources made available to user communities, facilitating their biotechnological valorization. Biobanks contribute to conservation of marine diversity by complementing traditional in-situ conservation techniques with ex-situ methods that are safe and reproducible for short, medium, and long-term storage of biological specimens. The EBB consortium is composed by 12 partners and 8 associated partners.